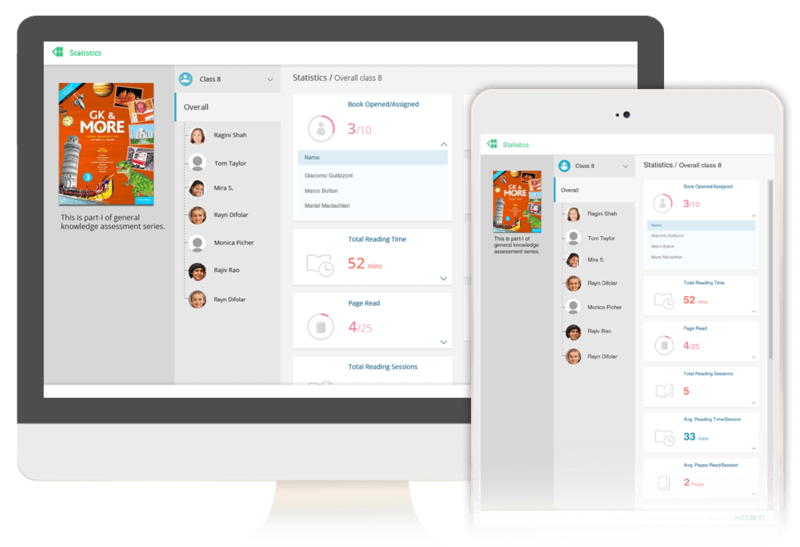 Go beyond reading study material and deliver hands-on learning experience with Kitaboo. 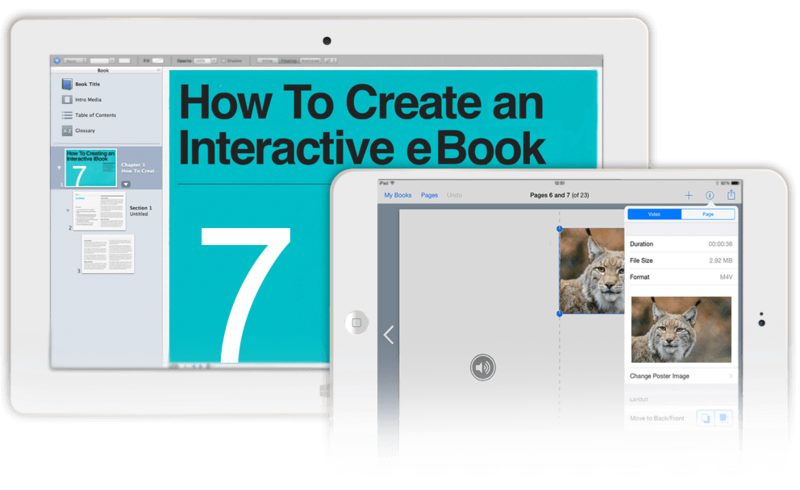 Enrich eBooks and courseware with multimedia including audio, 3D, video, demos, tutorials, simulations, gamification, assessments and more. Kitaboo also lets you make notes as you read, highlight text, search for words in the book with a search box and much more. Make your training more interesting, engaging and interactive with Kitaboo. Digital content designed for mobile learning needs on your logo-branded apps. 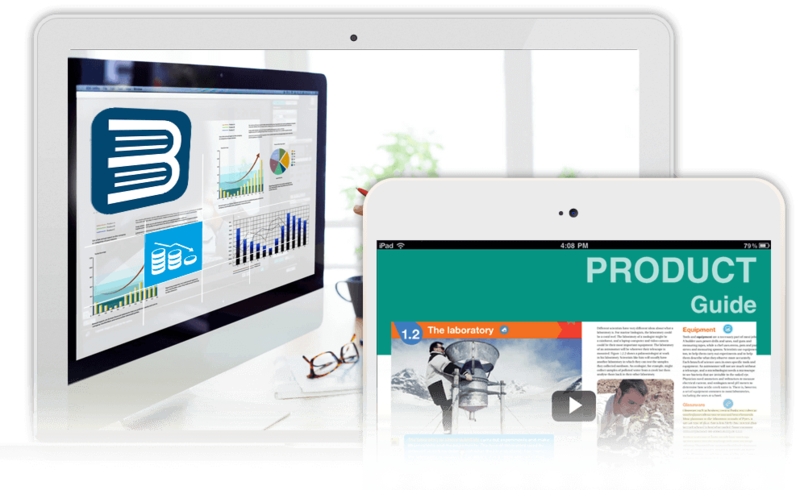 KITABOO enables interactive multi-media rich mLearning experience in online training with DRM protection of content. Author once to deliver courseware on multiple devices-mobile, tablets and desktops and facilitate faculty-student and peer-to-peer collaboration & social learning. Be with your learners from pre-training, on-training to post-training journey. If you already have an LMS, your corporate eLearning and mLearning remains hassle free with quick integration with your existing LMS using LTI standards. Kitaboo is already working along with customer LMS deployments of BlackBoard, Moodle, Desire2learn and many such popular learning systems. Create a virtual learning environment and reduce your hardcopy printing and distribution cost. Store and share all your training material as ebooks. Kitaboo content enables learners use annotation tools, search text, social learning and many more powerful features. KITABOO course tracking gives insights on consumption of training content and measures the progress of your learners. You can now deliver personalized training based on their unique learning lifecycle.